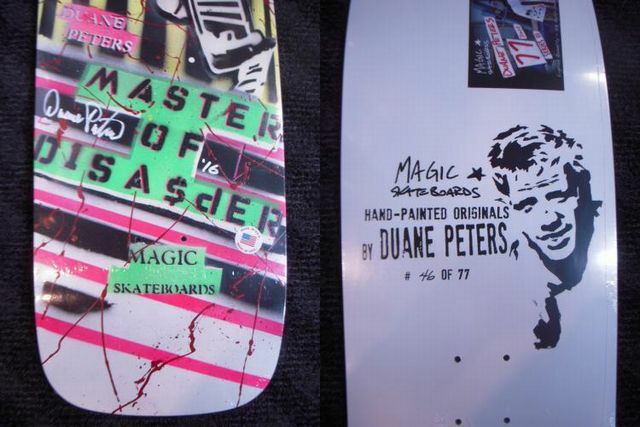 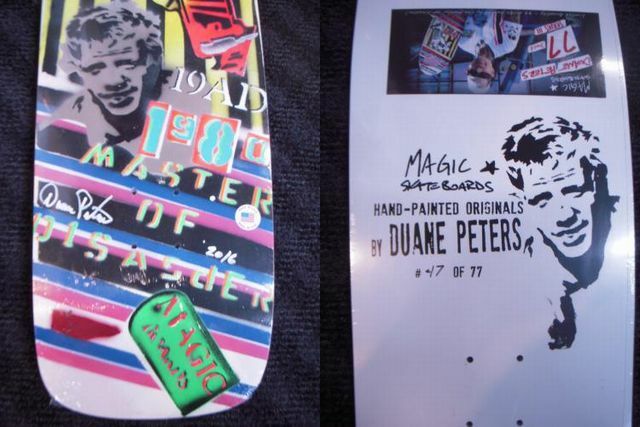 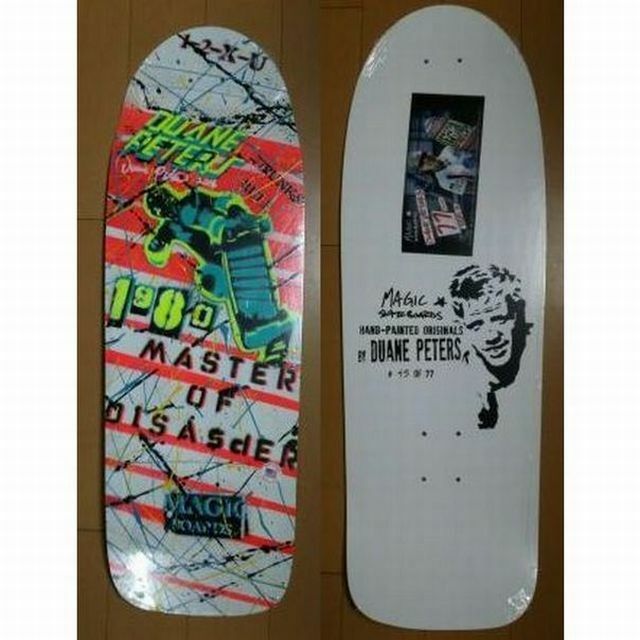 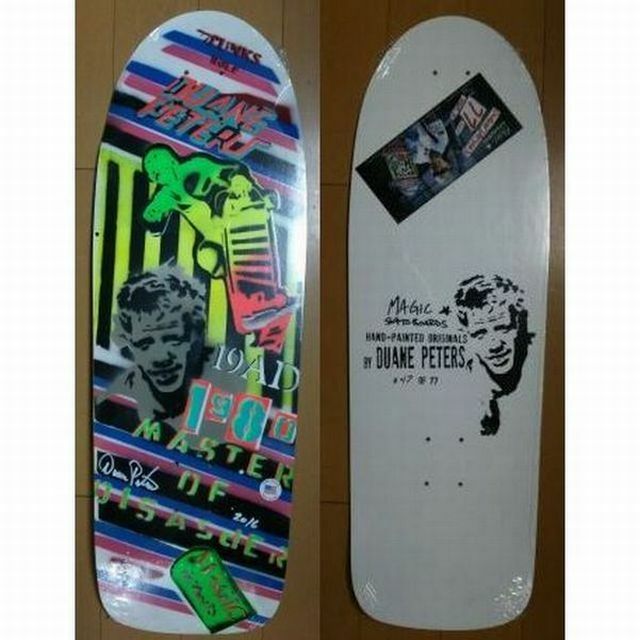 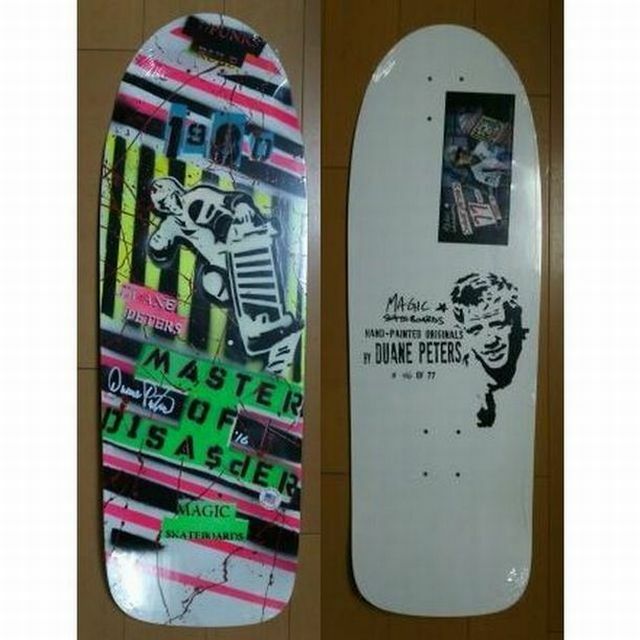 Duane Peters Limited Edition Deck !!! 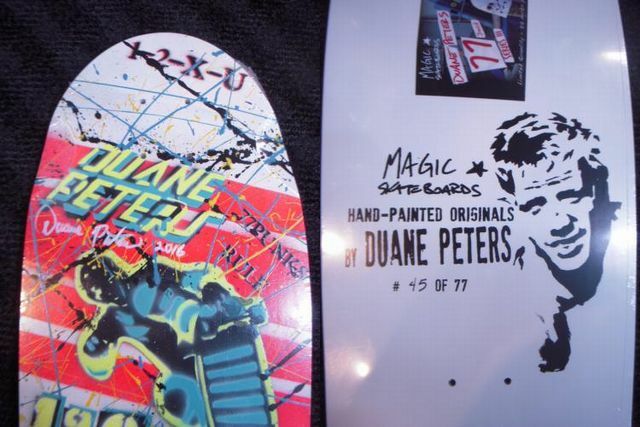 Hand Painted III & Signed Deak 9.5 x 29.5 !!! 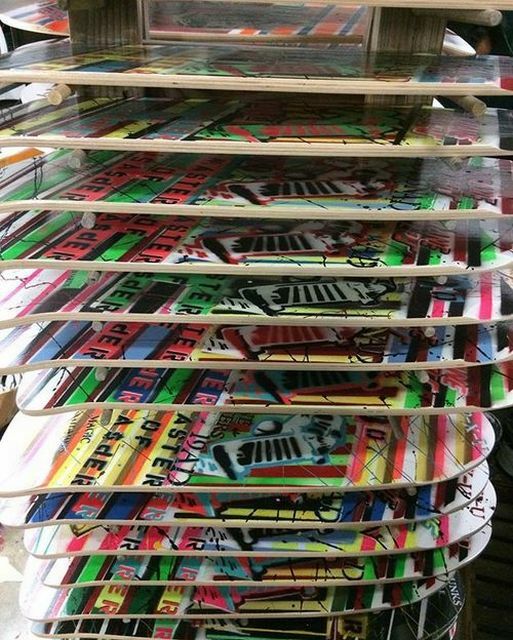 Nose flat Old School Deck without concave .